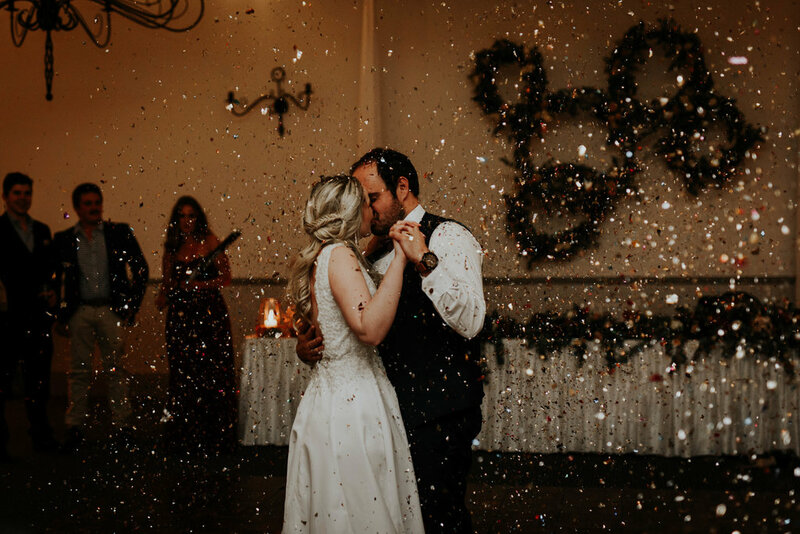 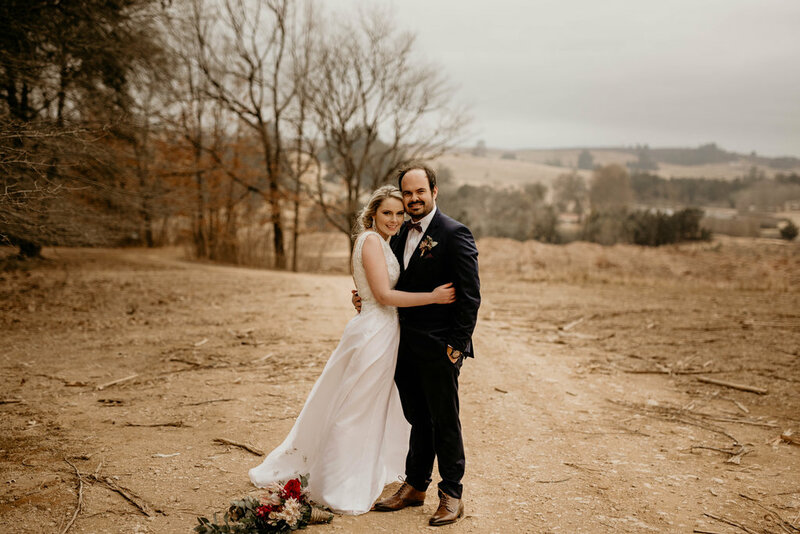 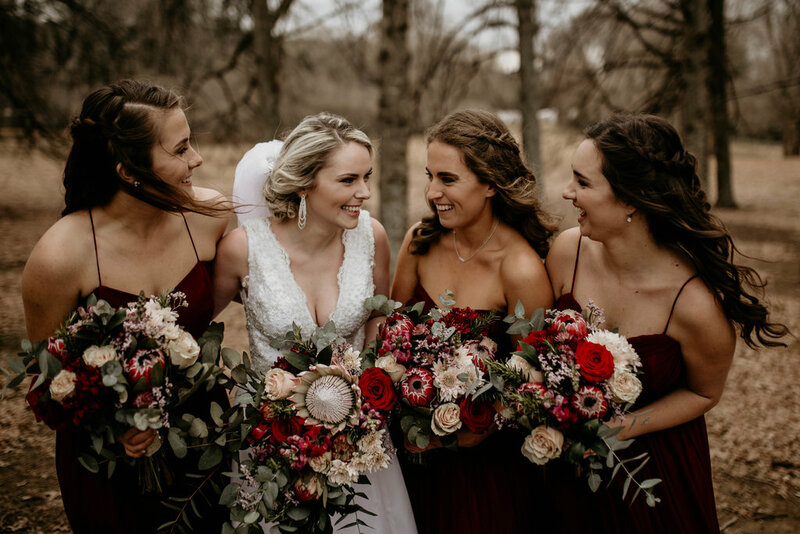 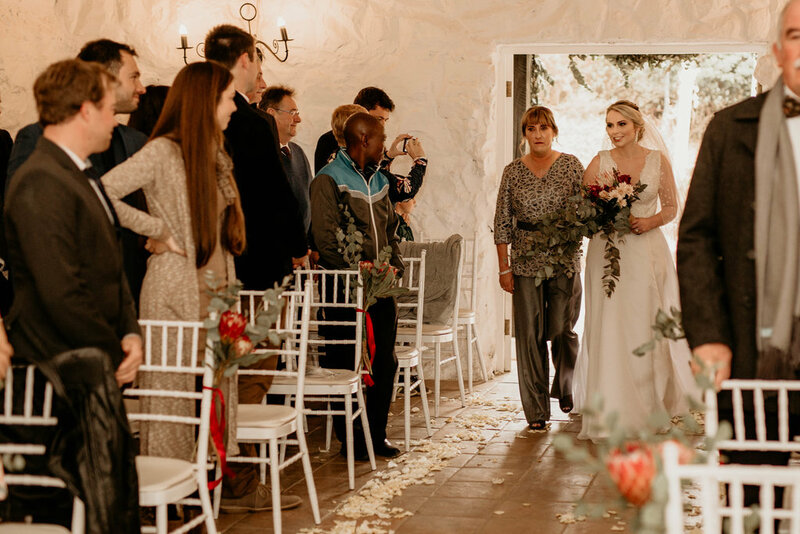 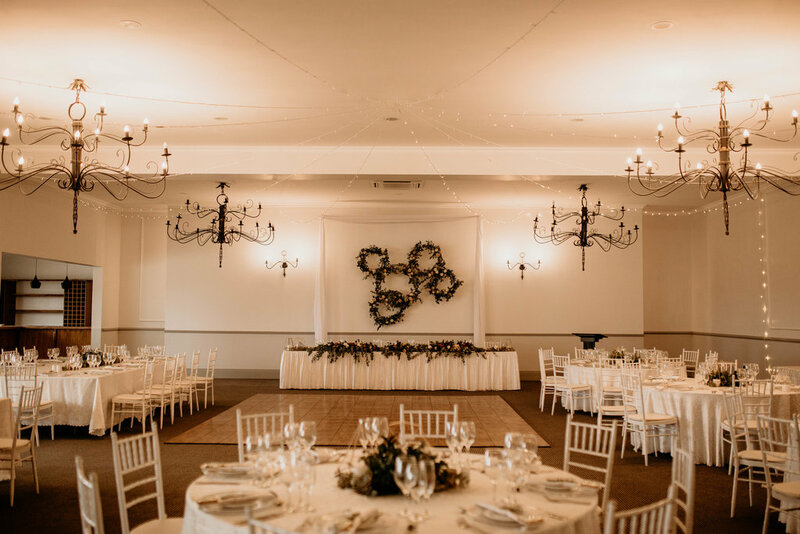 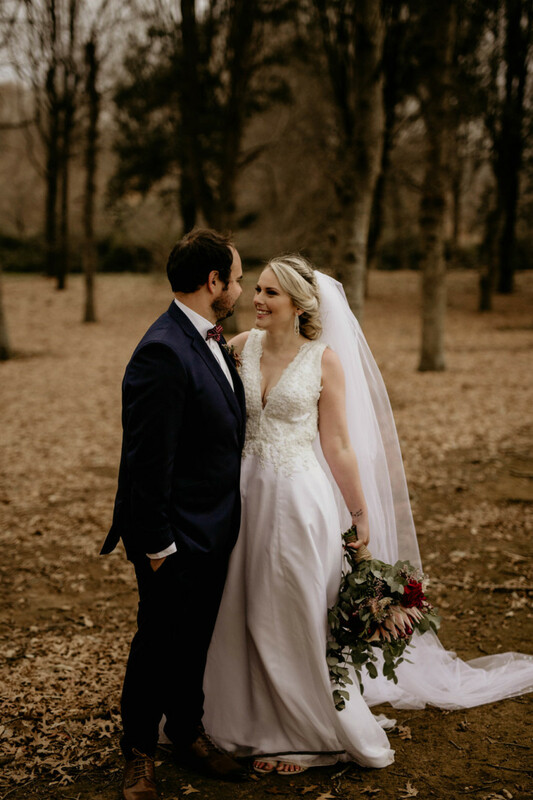 The happy couple were married at Lythwood Lodge in the KZN Midlands on the 9th of August 2018. 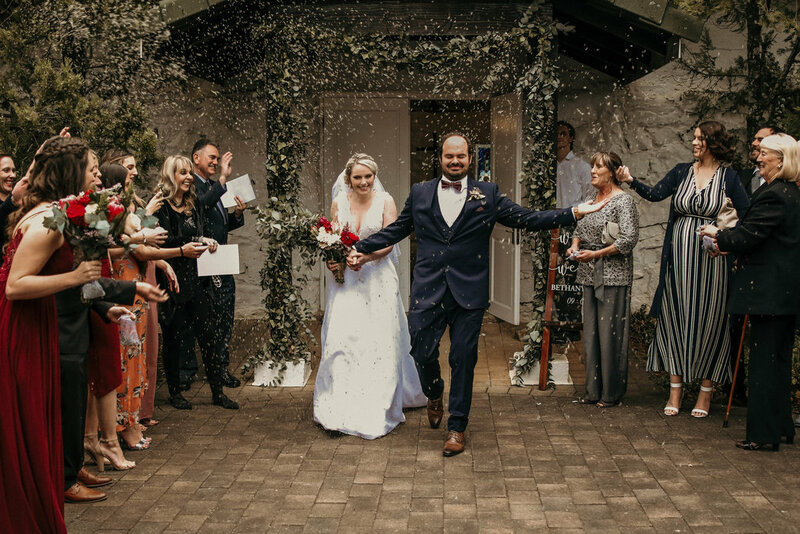 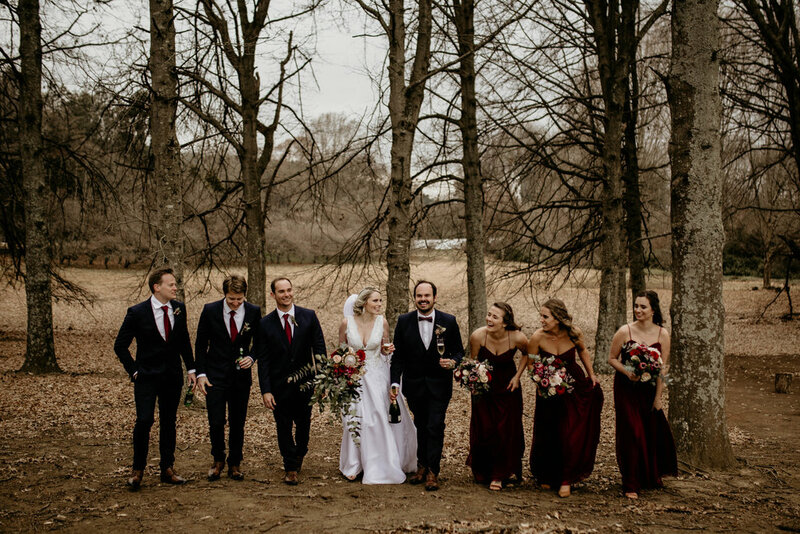 The ceremony was held in the Chapel and pre-reception drinks in the lounge and bar. 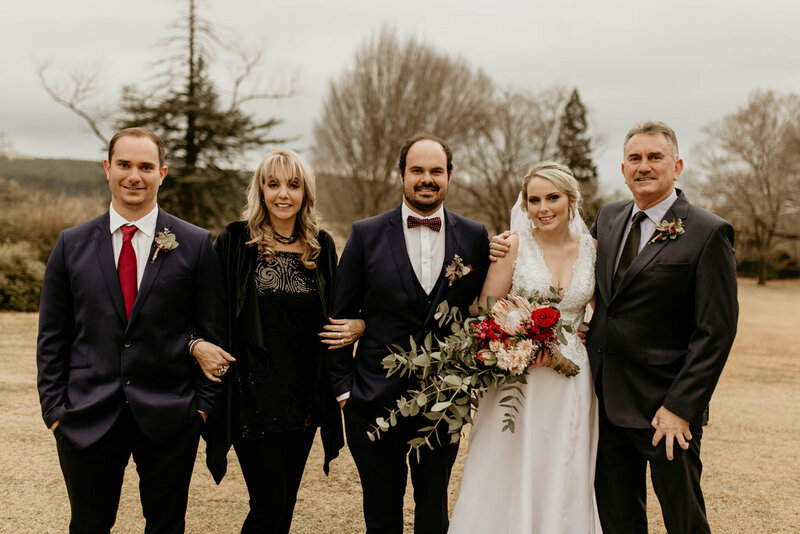 All pictures were kindly supplied by Tammy McCarter of Little Things please note the picture quality has been reduced for display on our website.